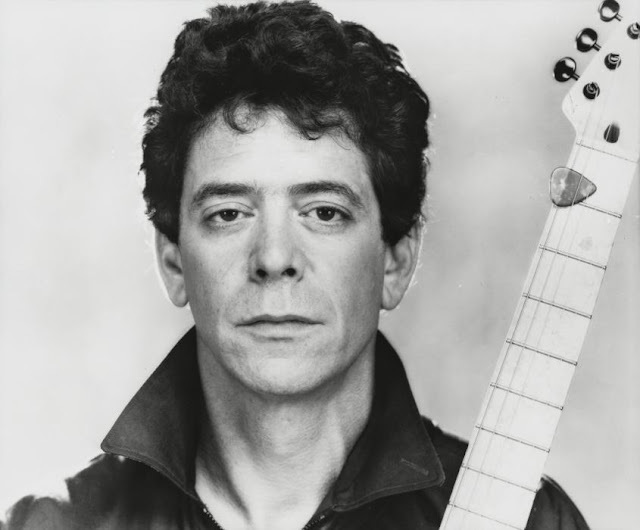 Lou Reed was born today, March 2, in 1942. He was an American musician, singer, and songwriter. He was the lead guitarist, singer and principal songwriter for the rock band the Velvet Underground, with a solo career that spanned 5 decades. The Velvet Underground achieved little commercial success during their existence, but are now regarded as one of the most influential bands in rock, underground, and alternative music. After leaving the band in 1970, he released 20 solo studio albums. Reed's second solo album, Transformer (1972), produced by David Bowie, brought Reed mainstream recognition. After Transformer, the concept album Berlin reached No. 7 on the UK Albums Chart. Rock n Roll Animal (a live album released in 1974) sold strongly and Sally Can't Dance (1974) peaked at number 10 on the Billboard 200, but for a period Reed's work did not translate into sales, leading him into drug addiction and alcoholism. Reed made a gradual return to prominence with New Sensations (1984), and his album New York (1989) is recognized as the height of his mid period. 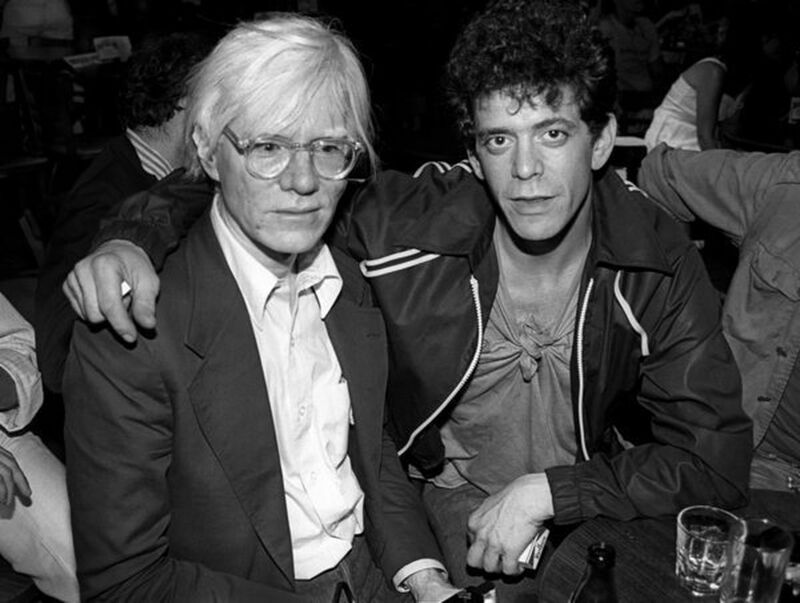 In the 1990s Reed participated in a revival of the Velvet Underground, and made several more albums, including a tribute to his mentor Andy Warhol. He contributed music to two theatrical interpretations of 19th-century writers, one of which he developed into an album. He married his third wife Laurie Anderson in 2008, made an album with Metallica, and died in 2013 of liver disease after a transplant. Soon after Lou Reed’s death at age 71 on Sunday [Oct 27, 2013], Rostam Batmanglij of Vampire Weekend tweeted that the legendary rock star was “maybe the first out songwriter,” an allusion to his purported bisexuality. During his lifetime, Reed was famous for his sybaritic pursuits and unorthodox lifestyle. But was he bisexual? He certainly wasn’t heterosexual. As a teenager, Reed displayed “homosexual feelings” that alarmed his parents, who forced him to undergo electroconvulsive therapy. 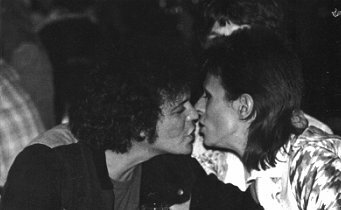 (He vividly described the treatment in the song “Kill Your Sons.”) During his glam rock years, Reed’s on-stage persona frequently bordered on androgyny, which—combined with his well-known and tumultuous friendship with the openly bisexual David Bowie [pictured with Reed at right]—created an impression of epicene pansexuality.